Go From Rinse to Relaxing Soak in No Time! Choose Tiger Bath Solutions and you'll be soaking your cares away in as little as one day. Whether you need a tub in your bathroom or would simply just prefer one, we have a variety of options to best suit your needs and desires. Not only does a bathroom renovation add a great return on investment, adding a bathtub to your home gives future homeowners one of the crucial amenities they are searching for. Your new, updated shower head will also help to improve the water efficiency in your bathroom. Our professional remodeling staff will carefully remove your existing shower and shower head and replace it with a bath tub and new fixtures within just about 24-hours. 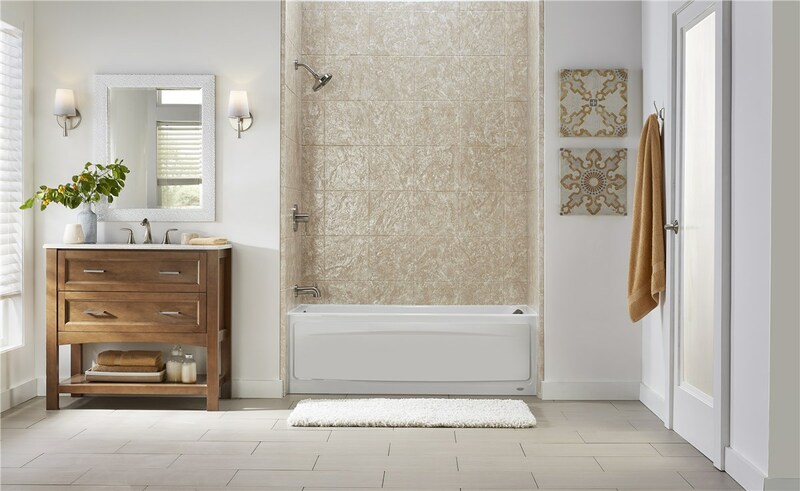 Our streamlined process allows you to transform the look and feel of your bathroom affordably. 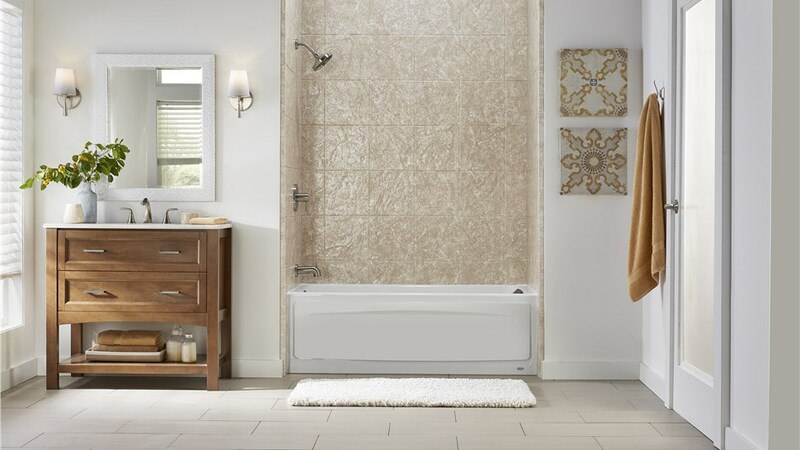 Your new bathtub will be extremely durable, low-maintenance and customized to fit your bathroom. 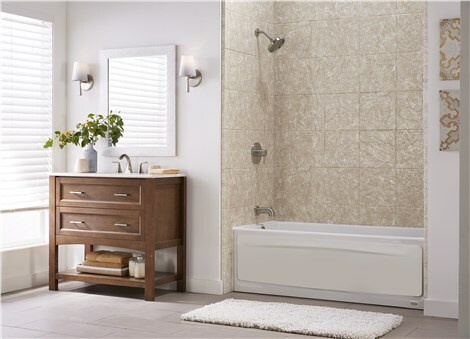 Get started on your bathroom renovation today by filling out our online request form. You can also call us to schedule your in-home consultation with one of our remodeling experts. Tiger Bath in Chicago is excited to begin work on your shower to tub remodel.